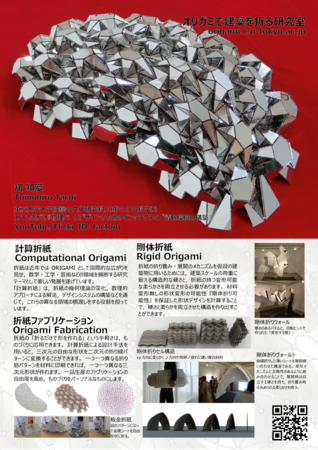 Origami, the art of folding a sheet of paper into various forms without stretching or cutting, is now developing as an interdisciplinary research area involving art, mathematics, computer science, engineering, etc. 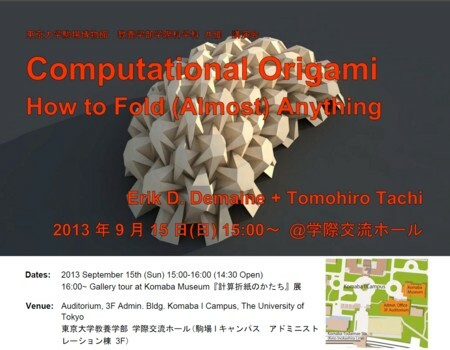 Computational origami, i.e., the geometry and algorithm of origami, plays an important role in bridging these fields. 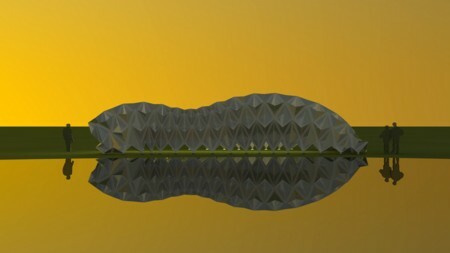 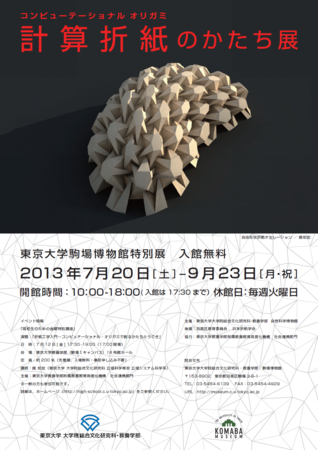 In this lecture, we present the theoretical and practical aspects of computational origami through our recent studies of 3D origami design (e.g., developable surface with curved crease, origamizer, maze-folding, and origami-based personal fabrication) and kinematic origami design (e.g., rigid-foldability, rigid origami simulation, and self-folding origami robot).